Scotsman BH1600BB-A Upright Ice Storage Bin for Top Mounted Ice Machines - 1375 lb. Scotsman BH1300BB-A Upright Ice Storage Bin for Top Mounted Ice Machines - 1100 lb. Scotsman BH1300SS-A Stainless Steel Upright Ice Storage Bin for Top Mounted Ice Machines - 1100 lb. 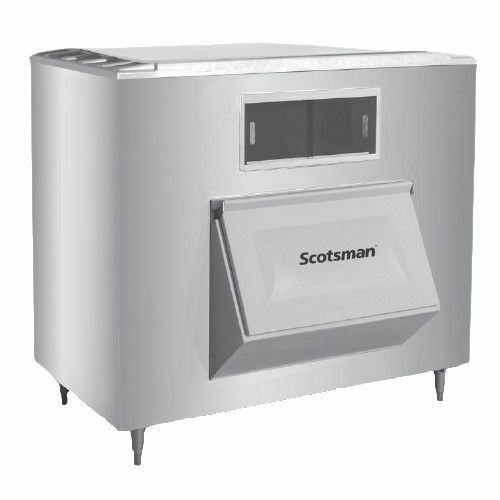 Scotsman BH1600SS-A Stainless Steel Upright Ice Storage Bin for Top Mounted Ice Machines - 1375 lb. 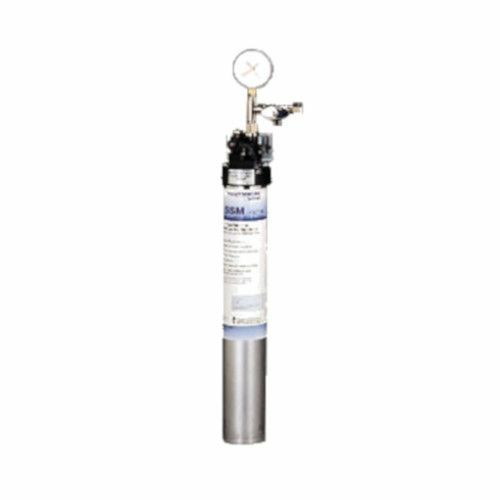 Scotsman ECC1200-32 Remote Condenser for Prodigy Eclipse Ice Machines - 1330 lb. 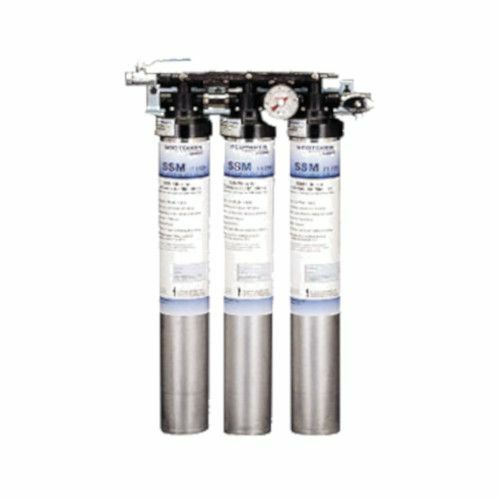 Scotsman ECC1410-3 Three Phase Remote Condenser for Prodigy Eclipse Ice Machines - 1030-1425 lb. 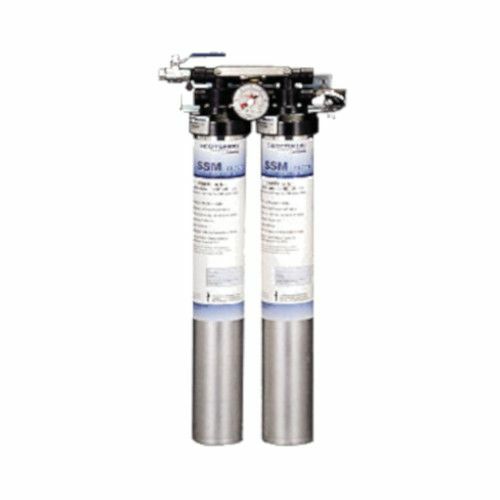 Scotsman ECC1410-32 Single Phase Remote Condenser for Prodigy Eclipse Ice Machines - 1030-1425 lb. 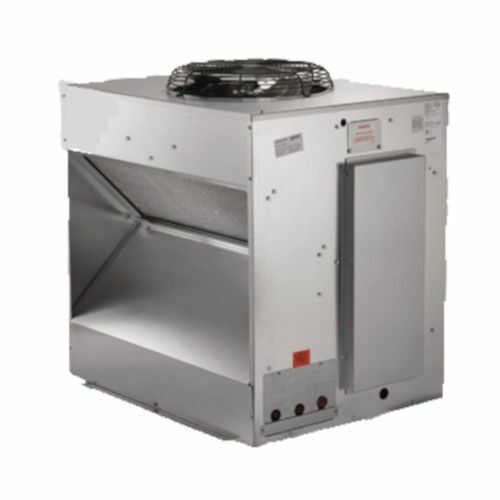 Scotsman ECC1800-3 Three Phase Remote Condenser for Prodigy Eclipse Ice Machines - 1775 lb.